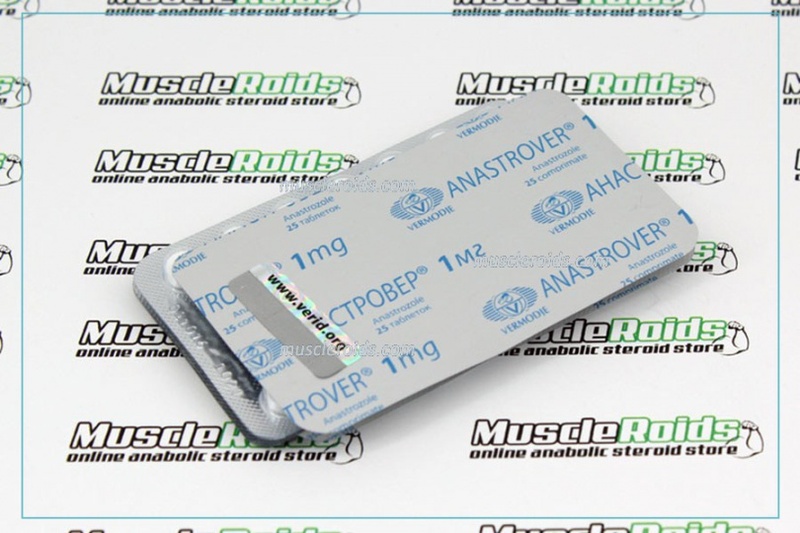 Vermodje Anastrover 100 tabs is a non-steroidal product broadly used in the sports to avoid water retention and stop the gynecomastia. 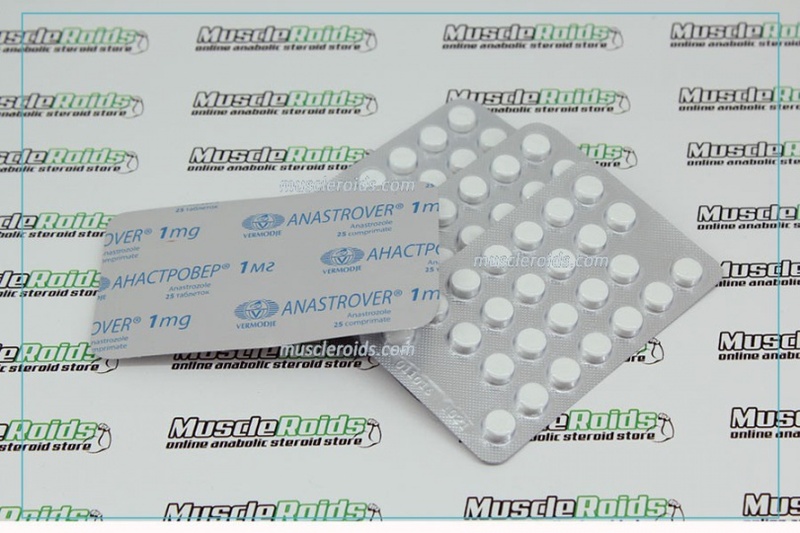 The core of action of Vermodje Anastrover is not the same as the result of tamoxifen on our bodies of the athlete and based on numerous reviews of shoppers it provides the very best effect during the journey of long cycles of using anabolics with increased dosages. 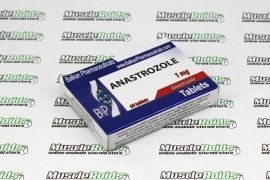 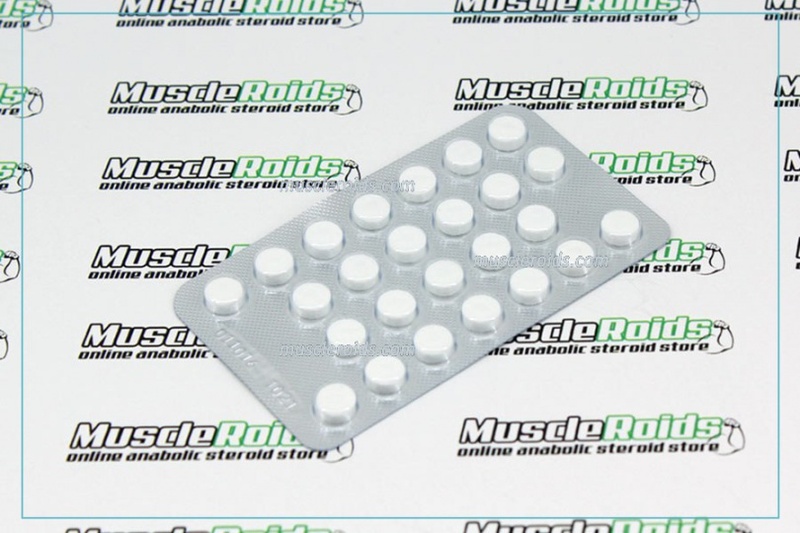 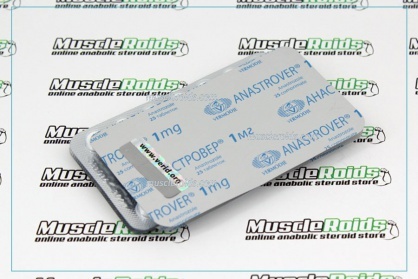 Professional experts declare this medicine is going to be helpful to be used by bodybuilders who formerly used combo cycles using testosterone, Sustanon, and many other steroid steroids, with the large androgenic activity.